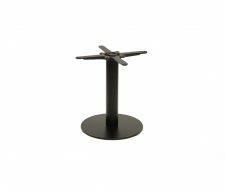 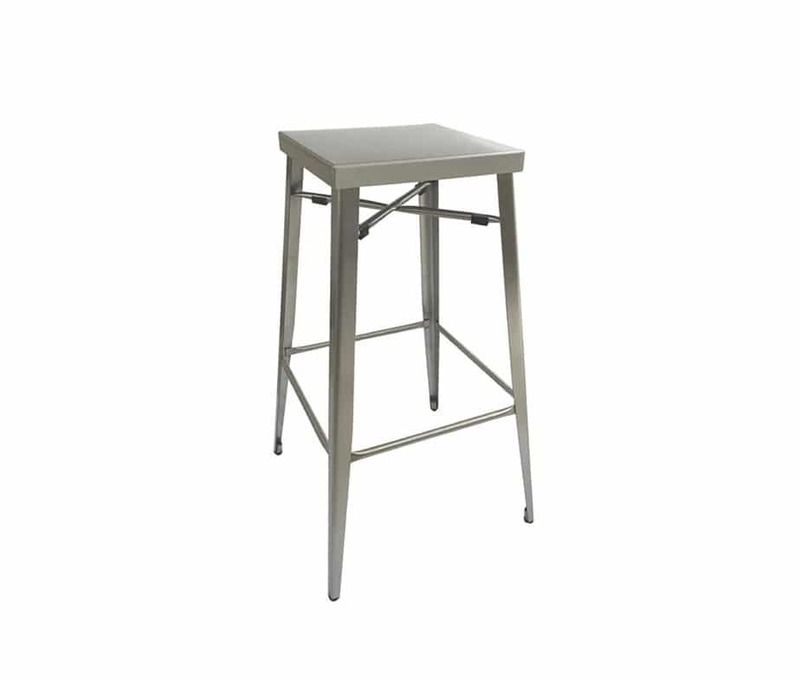 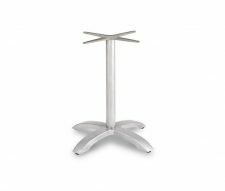 The Salsa Mid Height Stool is manufactured from stainless steel with a brushed finish. 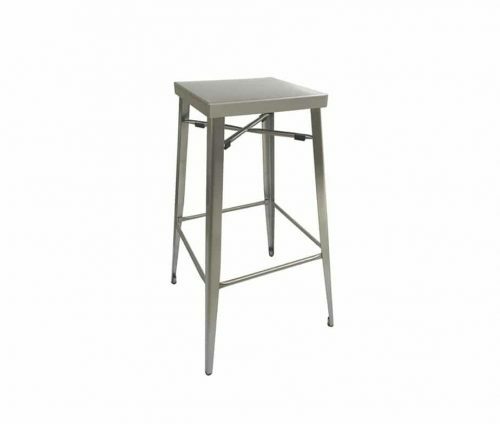 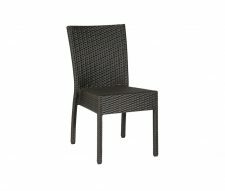 Suitable for use outdoors and indoors the Salsa range is perfect for Bars and Cafes. 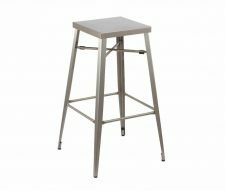 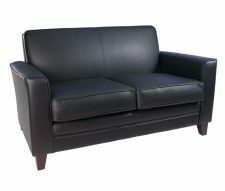 Matching high stools and tables are also available, please be sure to check out our full product range.